If you have a job — or go to school, or well, just breathe — in 2017, you probably rely on email to get things done. 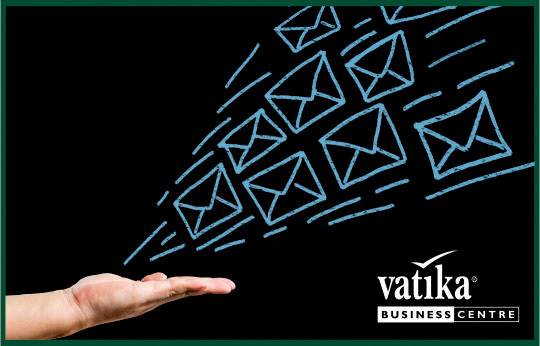 Electronic communication has become a key part of the day-to-day business. This is why it’s critical for us to maximize our email effectiveness. When we are sending professional email messages, it’s really important to make sure the message is perfect. Here are some of the best tips & tricks for getting your emails opened, read and responded. We’re only human, and spelling and grammar mistakes are bound to happen. But the truth is that these mistakes can be judged poorly by recipients — even jeopardizing credibility and trust. Even more unsettling is that these people can be your clients, potential partners. The subject line is your first (and sometimes last) chance to get someone to open your email. Don’t lame out with a subject line that just says “Hi!” That tells the reader nothing. If they don’t know you personally, they’ll just assume your email is spam and delete it. The best subject line sums up what your email is about. Remember that subject lines get cut off, especially on mobile. So, keep it short, interesting and to the point. Get to the point right away! Only include the most important information on the mail. A long manuscript of text will just make the recipients sigh and decide they’ll come back to it later when they have more time. Guess what, though? Your email will quickly be forgotten. Before you hit send, also make sure you spell check and check your grammar and capitalization. Double check to make sure the Subject line of your email is filled in, you have included a signature, you are sending the message to the right contact person. Previous Previous post: 5 species of co-workers everyone has!